Over the years we’ve produced hundreds of thousands of leads for our clients. The one thing that always bothered us was that few, if any, of our clients, had either a database to manage all of the leads or an effective way to follow up with their customers (consumer or business). Stop Throwing Money Away! It never made a lot of sense to us that our clients would spend $25-$75 to acquire leads via their website, print ads, google or facebook PPC ads, third parties or other online methods, only to follow up with the “hot leads” until the lead either converts or dies. The result is that most clients chase only the leads in front of them and literally throw away money spent on everything else. A Simple Math Problem. By way of example, if a company spends $3,000 per month on marketing and generates 150 leads, typically only closes 30 transactions, 120 leads get lost. Over the course of a year that equates into nearly 1,500 leads – $37,500 that’s essentially lost. Worse, is that we spend 100% of our time chasing the 30 customers and 0% of our time marketing to the 120 prospects who could be future buyers, refer friends and family or build local market brand awareness. 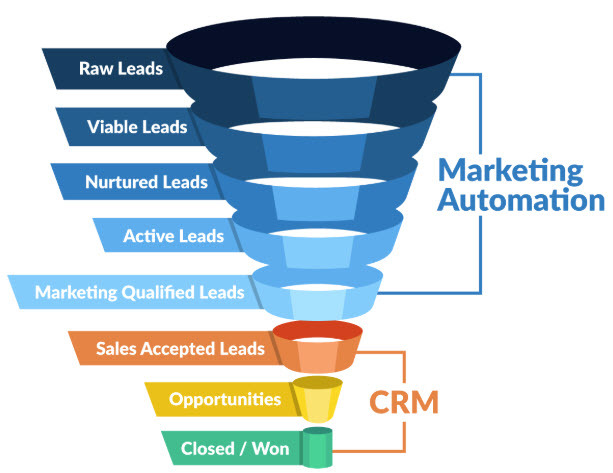 The Truth about CRM’s. The truth is that CRM’s used to be complex to use and expensive. That’s no longer true. We’ve worked with SharpSpring for several years and have perfected a program that’s both easy to implement, easy to use and very effective in tracking all of your leads, all of your customers and setting up automation and while integrated with your email. This way your communications work for you rather than you trying to manage it. Marketing Automation: behavior-based email, dynamic landing pages, campaign tracking, social integration, pipelines, form builders, sales reports and much more. Best of all, we set it up for you! 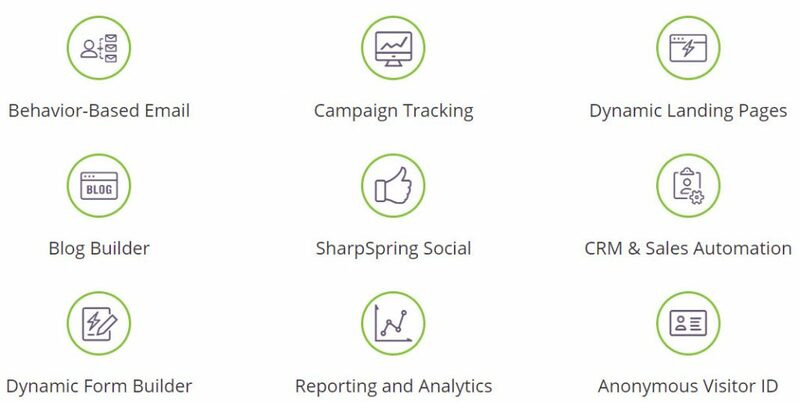 SharpSpring is the marketing automation platform of choice for more than 1,600 digital marketing agencies and their 7,000+ clients. 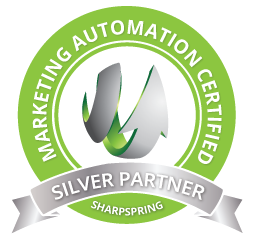 Since 2014, SharpSpring has provided its powerful marketing automation solution to businesses around the globe. In the short time since its inception, the company has gained significant market share from industry leaders with its competitive pricing, and robust platform. Its suite of tools empowers sales and marketing professionals to drive more leads, convert more leads to sales, and optimize their return on investment. It makes one-to-one conversations with large customer bases automatic, getting you the optimum value out of each website visitor from their very first click.